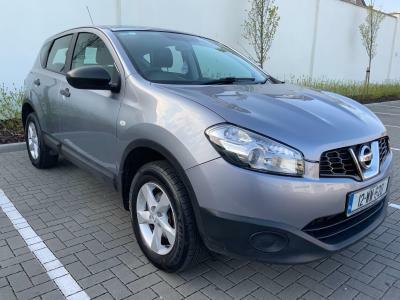 This Nissan Qashqai is in pristine condition throughout. You will not be disappointed. We are established at our premises in Dun Laoghaire since 1989. As with all our cars it comes fully serviced, with a comprehensive warranty And a cartel report for complete peace of mind .